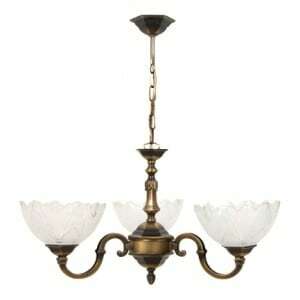 Thank you for submitting your question about Chandelier for living room 5-armed Icarus Patina. 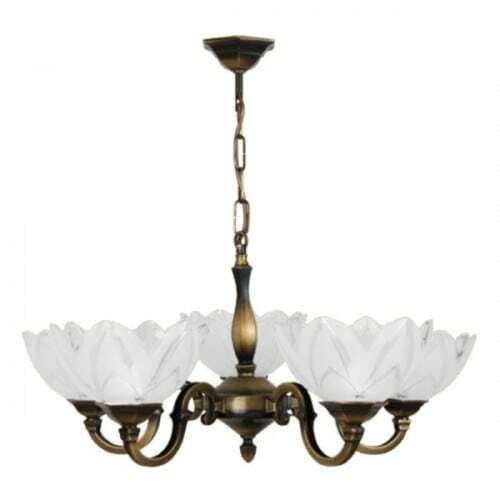 A chandelier that adds to your home timelessness and finesse. This 5-armed Icarus Patina chandelier was built in the classical style. 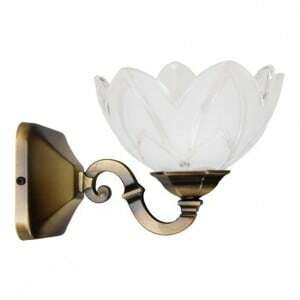 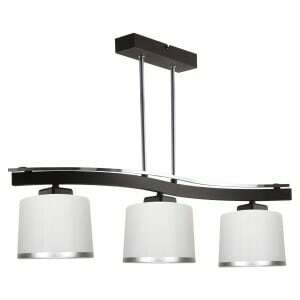 The hallway, the living room, the dining room or the bedroom, are the rooms where you can apply the described lamp. 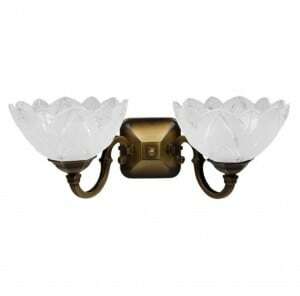 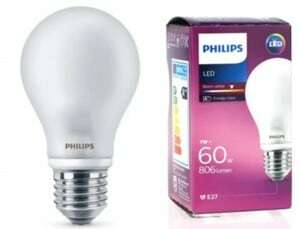 This product allows you to use 5 bulbs with socket E27 and maximum power 60 W, which allows sufficient lighting even for larger rooms. 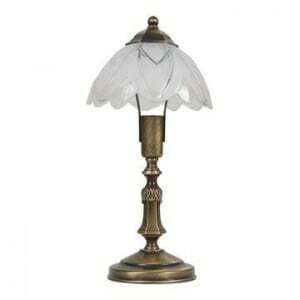 Lamp height: 50 cm, width: 50 cm.